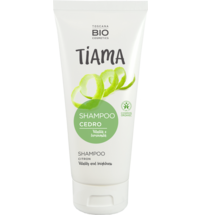 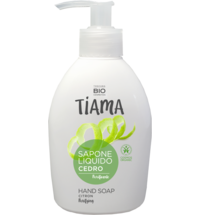 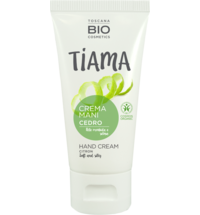 TIAMA stands for organic cosmetics from Tuscany as well as sustainability and naturalness without compromise: mild - pure - effective! 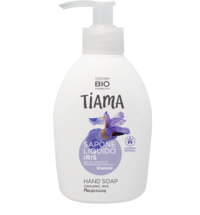 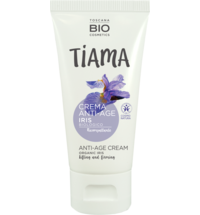 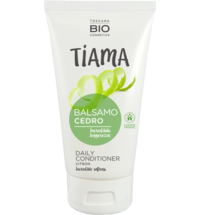 TIAMA cosmetics are made exclusively in Tuscany and offer products that care for the entire body. 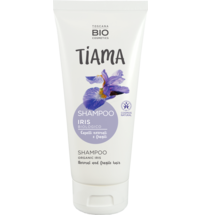 The textures are free from animal-sourced ingredients, modern and light-weight with a delicate and enfolding scent - The combination stimulates well-being and a pleasant skin feel. 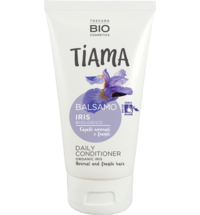 The brand of natural cosmetics is approved by COSMOS - an international certificate that guarantees clean and compact INCI that are rich in functional organic active ingredients. Moreover, TIAMA is made up of quality organic cosmetics at reasonable prices.